Volteface is delighted to announce our next research project that will be exploring social media and drug dealing. Interviews conducted for The Children’s Inquiry identified that young people’s ability to access cannabis had expanded with the rise of social media platforms, which appear to increasingly being used to facilitate the buying and selling of drugs. The report, which garnered extensive national media coverage, recommended that there should be further investigation into this emerging trend. This next report aims to bridge this gap in research. Volteface will commission a poll and conduct interviews, focus groups and a social media manual trawl to research how social media platforms being used to facilitate drug dealing and what impact this may have on the illicit market, enforcement and young people’s wellbeing. This research will be co-produced in close consultation with a Research Advisory Group, which includes: an adult and young person with lived experience in this area, a parent, a young person substance use practitioner and an academic. These members will advise on the design, delivery and ethics of the research. 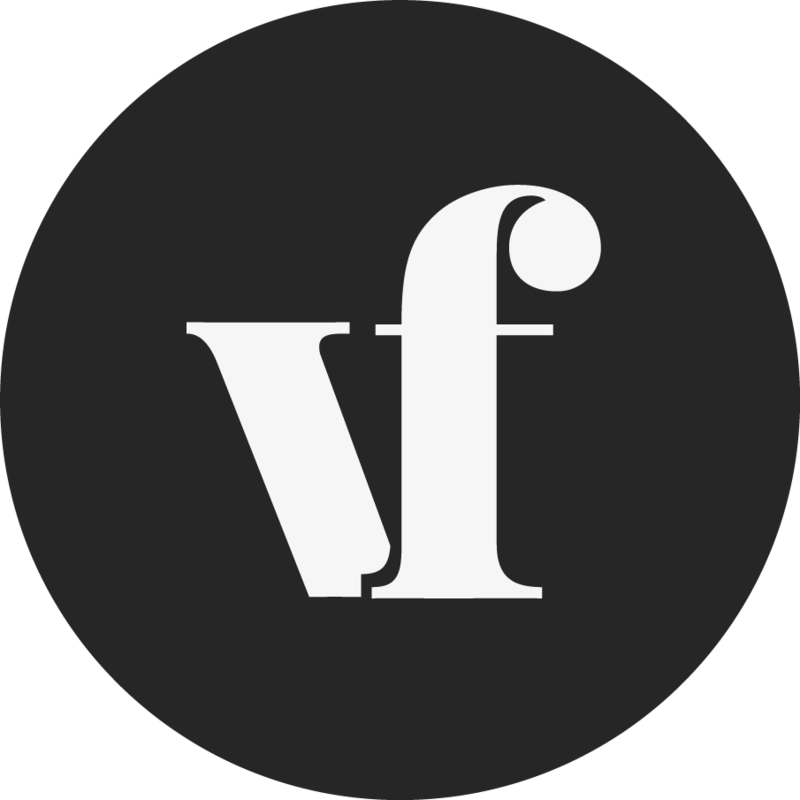 Volteface is keen to interview people who have lived experience of buying or selling drugs on social media platforms, parents who have experience of their children buying or selling drugs on social media and professionals who may have frontline experience of this issue, such as police officers, teachers, youth workers and substance use practitioners.